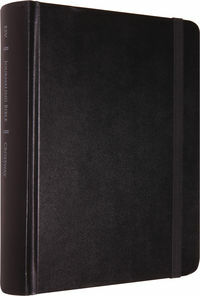 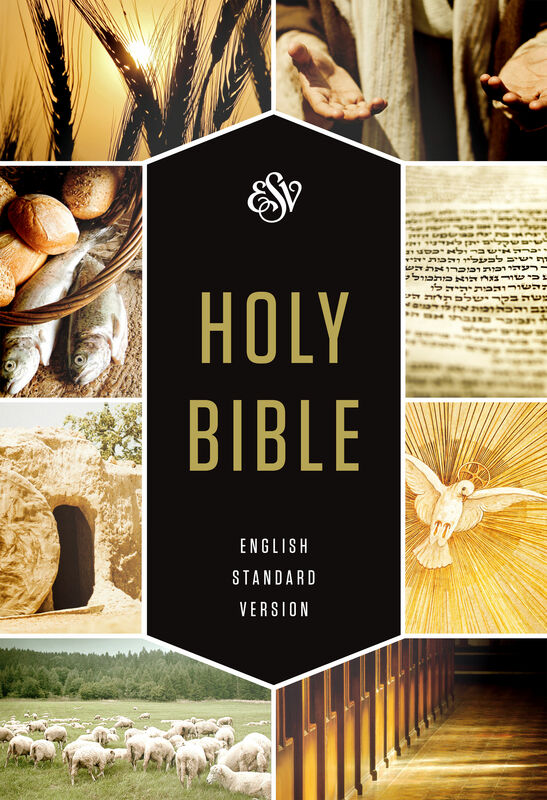 The ESV Holy Bible, Textbook Edition was designed for the classroom. 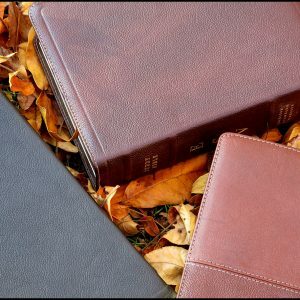 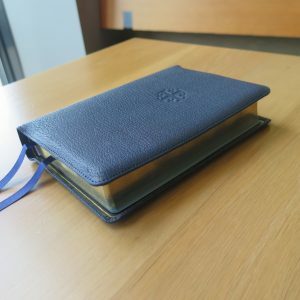 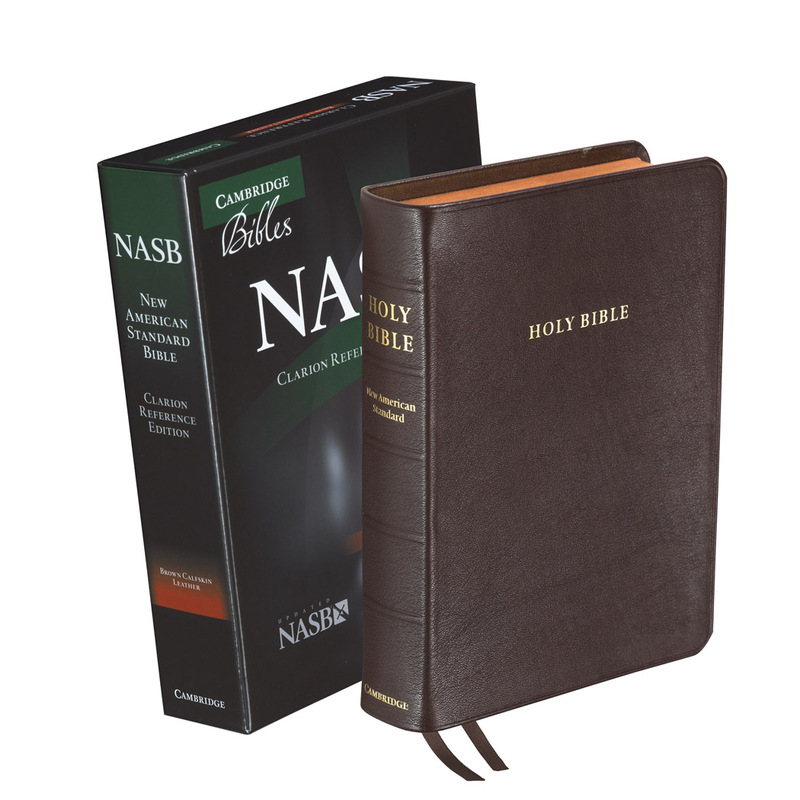 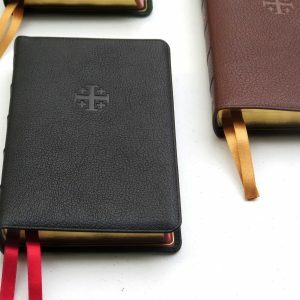 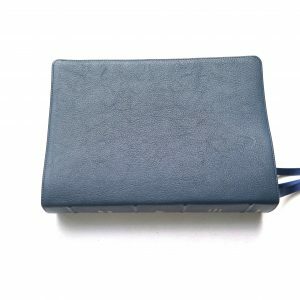 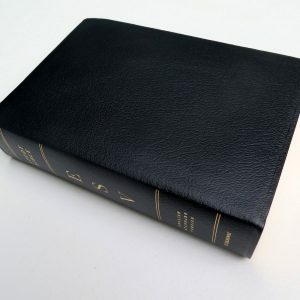 It features the full ESV Bible text in a large, easy-to-read setting. 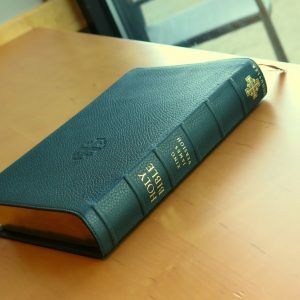 Student-friendly features include full-page book introductions, a concordance, a glossary, and 32 pages of maps and illustrations. 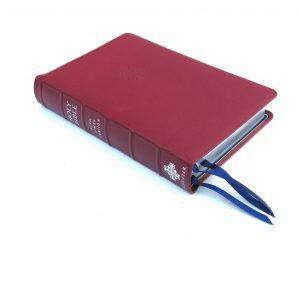 Schools and churches will appreciate that students can all use the same ESV edition to study God’s Word together. 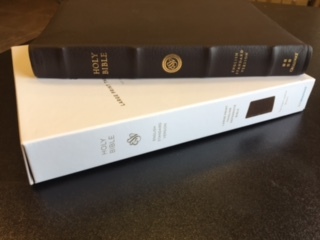 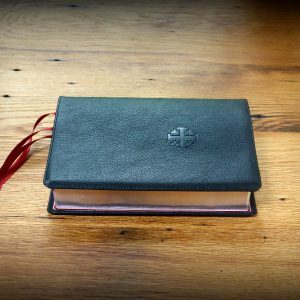 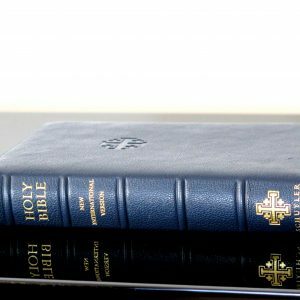 The ESV Holy Bible, Textbook Edition is a durable Bible that will endure years of regular reading and study.